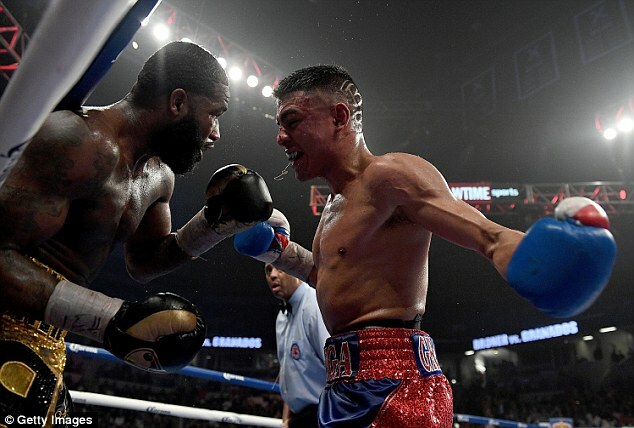 Boxing in his hometown after a tumultuous year of legal and personal troubles, Adrien ‘The Problem’ Broner fought to a split decision over Adrian Granados in a 10-round welterweight bout Saturday night at Xavier University’s Cintas Center. 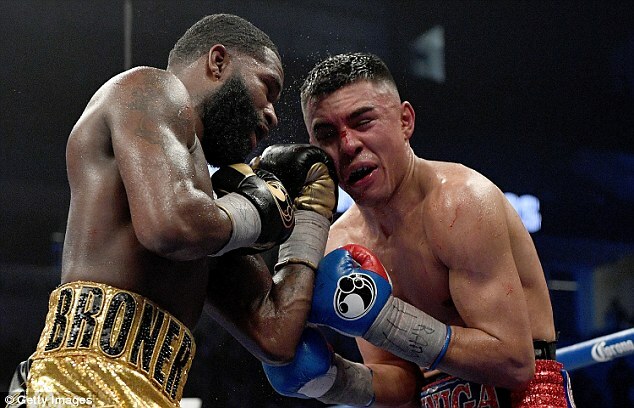 ‘Adrian Granados is a world class fighter,’ Broner said. 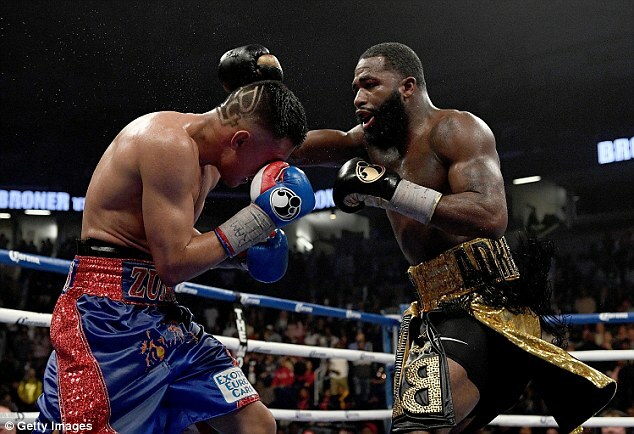 Broner (33-2, 24 KOs) had fought just once in the past 15 months. 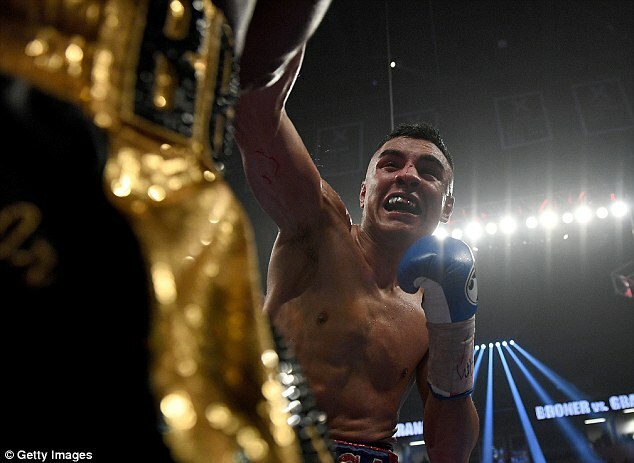 It was the four-time champion’s first fight since losing the 140-pound WBA title for failure to make weight. He also served jail time in July after being late for his trial for assault and robbery charges. 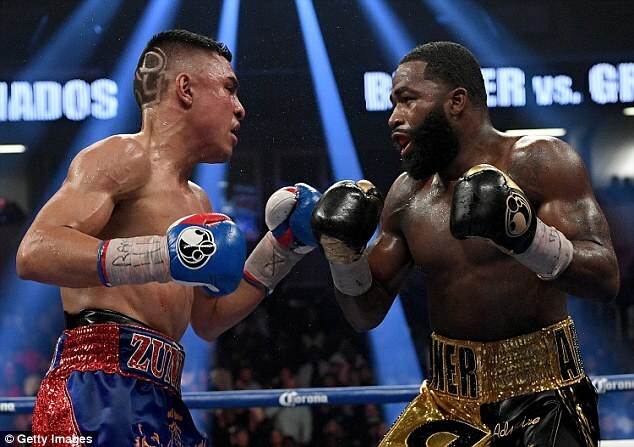 Broner later posted on Instagram that he was contemplating suicide. 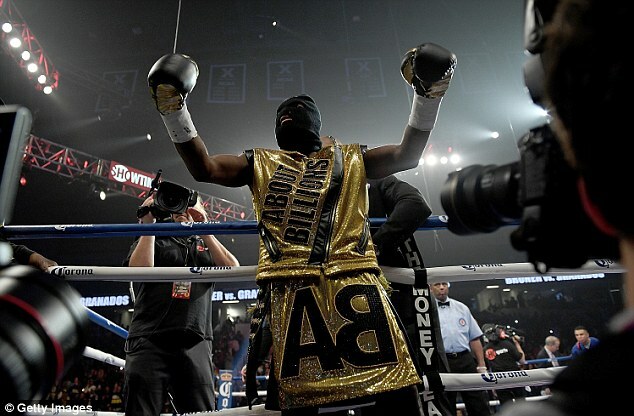 ‘I’m taking my career more seriously and being more positive,’ Broner said. Granados (18-5-2, 12 KOs) wanted to keep Saturday’s decision out of the judges’ hands with Broner fighting in his hometown. But, two judges narrowly scored in favour of Broner, 97-93, 96-94. Granados and Broner are close friends and former sparring partners. That familiarity was apparent on Saturday night. Broner even kept his signature trash talk to a minimum in the weeks leading up to the fight. 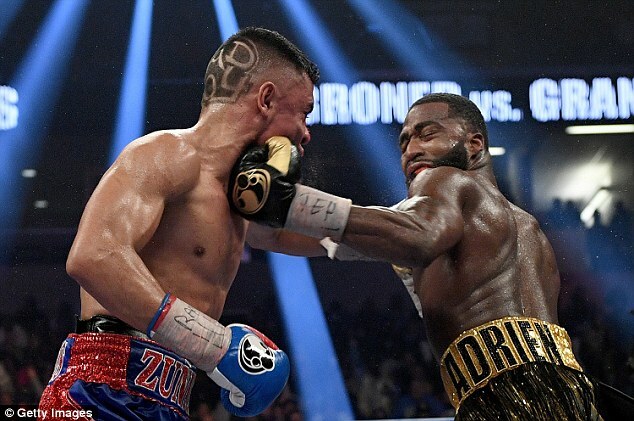 According to Compubox, Broner won seven of 10 rounds and outlanded Granados in the final three rounds. Broner’s accuracy was 41 percent to 21 percent for Granados. 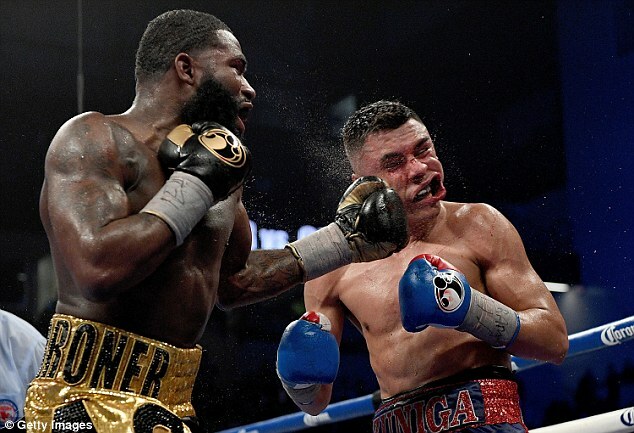 Broner said he injured his left hand in the first round, preventing him from using his jab and forcing him to stay inside. 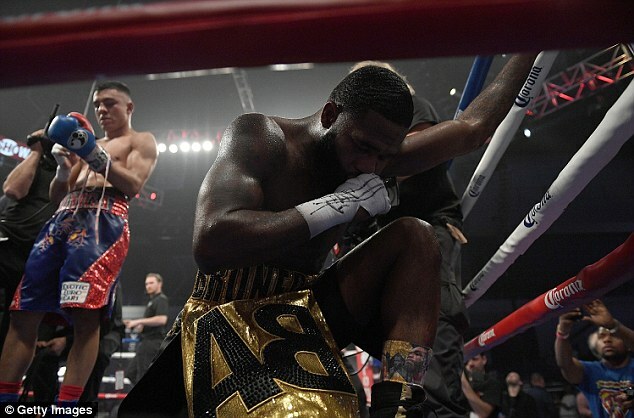 In Saturday night’s co-feature, Lamont Peterson (35-3-1) returned from a 16-month layoff and took the WBA welterweight title from Russian David Avanesyan (22-2-1) in a 12-round unanimous decision. The triple-header opened with Marcus Browne improving to 19-0 with a sixth-round knockout of Thomas Williams Jr in a light heavyweight bout. It was the 14th KO for Browne, a 2012 U.S. Olympian.